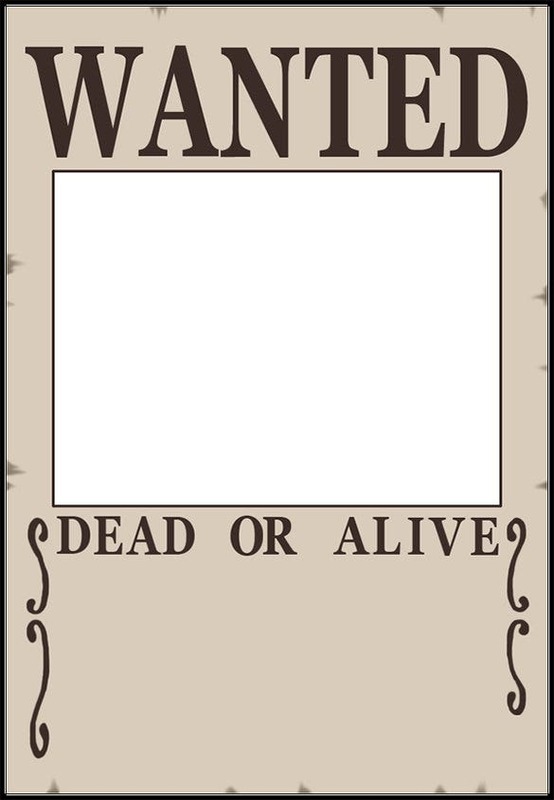 14+ Blank Wanted Poster Templates – Free Printable, Sample, Example, Format Download! 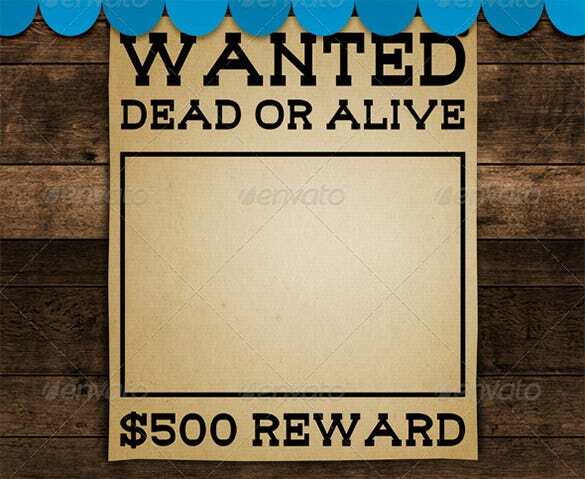 A blank wanted poster will usually come up with a blank frame for the picture with “Wanted” written on top of it and “Reward” placed below the frame. 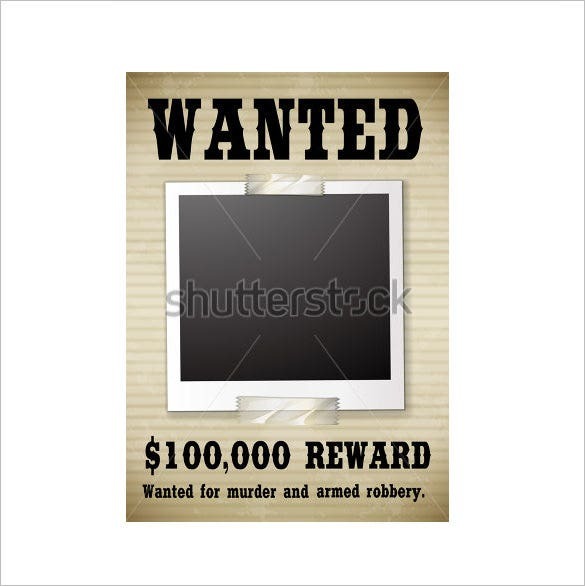 You would simply have to upload the desired image within the framed area and write down the name and crime committed. 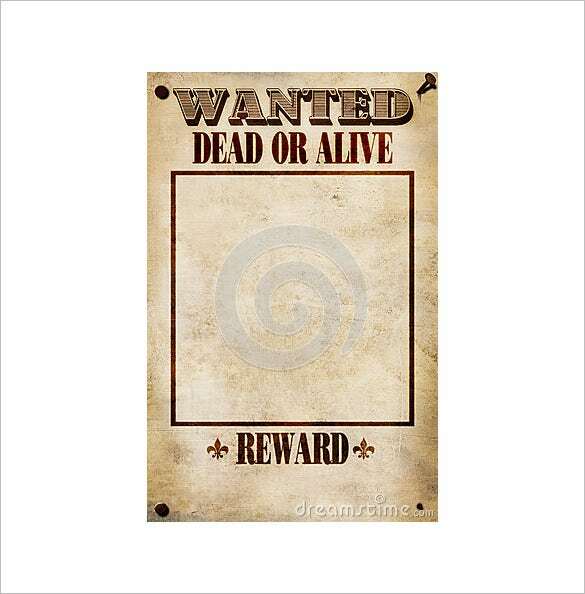 Similarly you will upload the reward amount under the Rewards section. 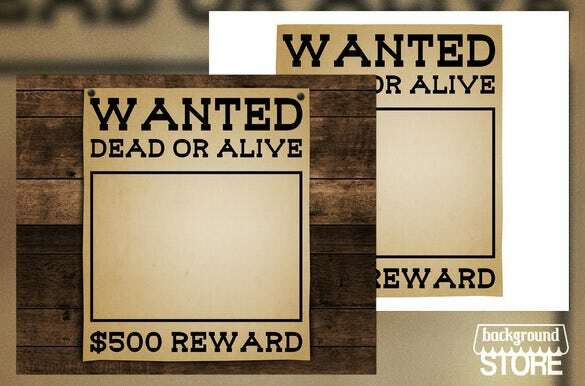 It’s an easy way to create your One Piece Wanted Posters fast. 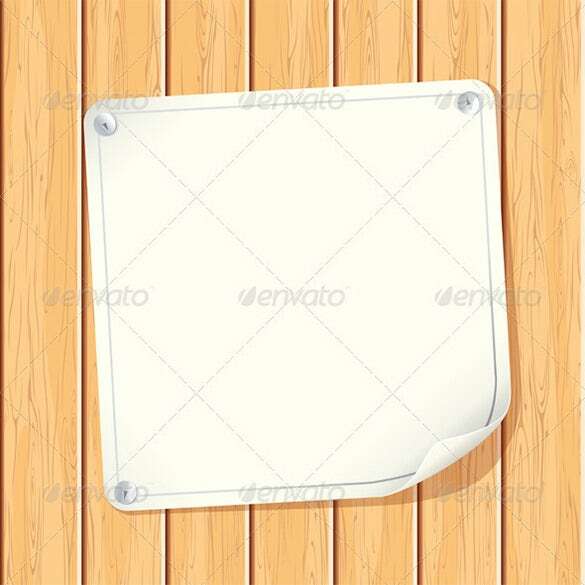 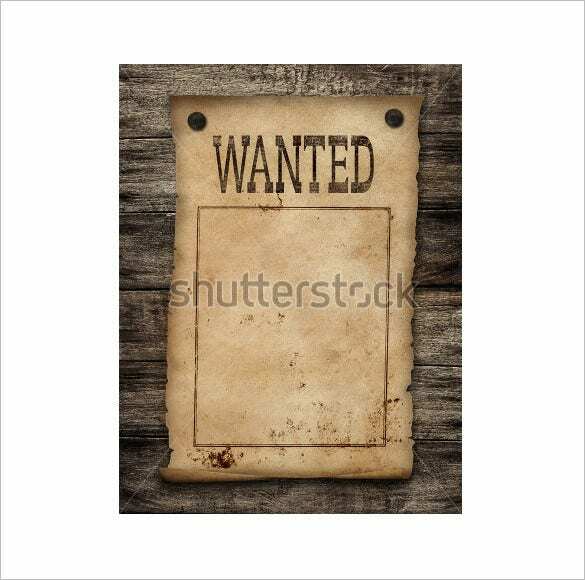 The blank wanted poster on wooden wall template is a generic blank wanted poster template that can be used by anybody. 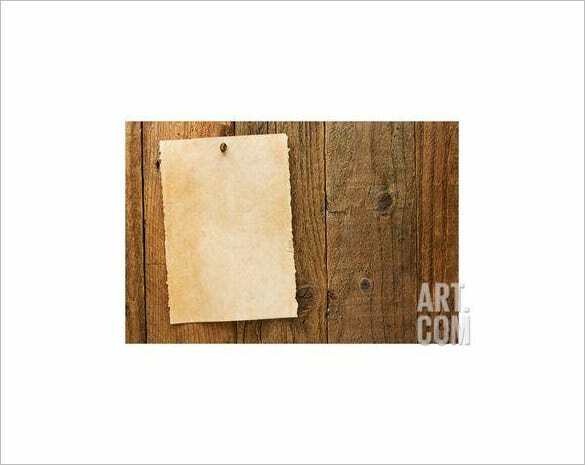 Just add the picture of the person, a catchy quote and the work is done. 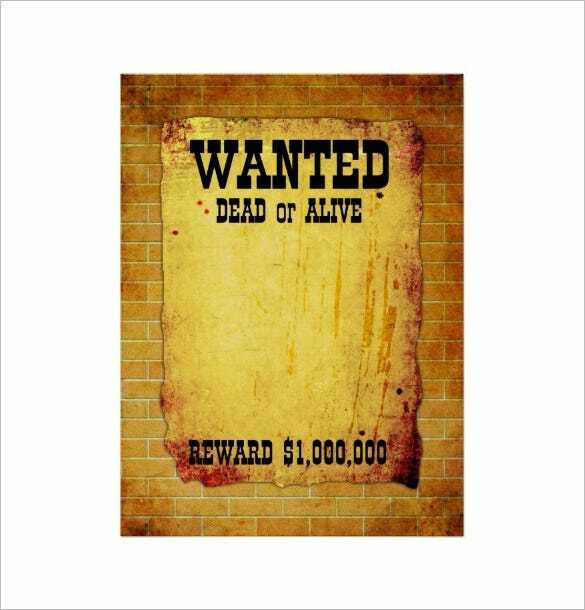 The blank EPS western wanted poster template is a tattered looking wanted poster template with bullet holes that resembles the old wild west movies of the 60s and 70s era. 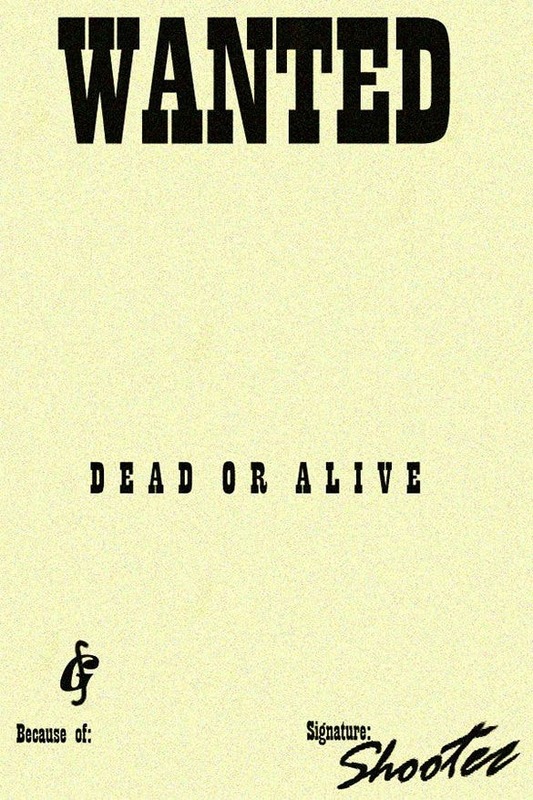 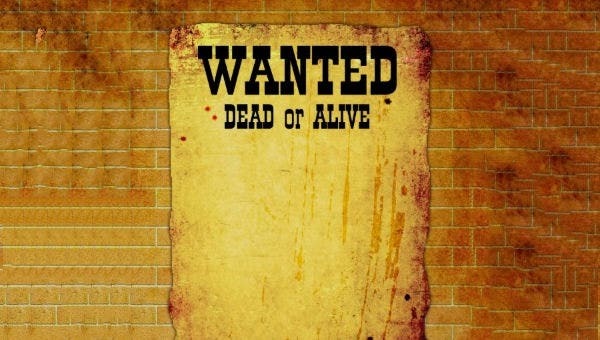 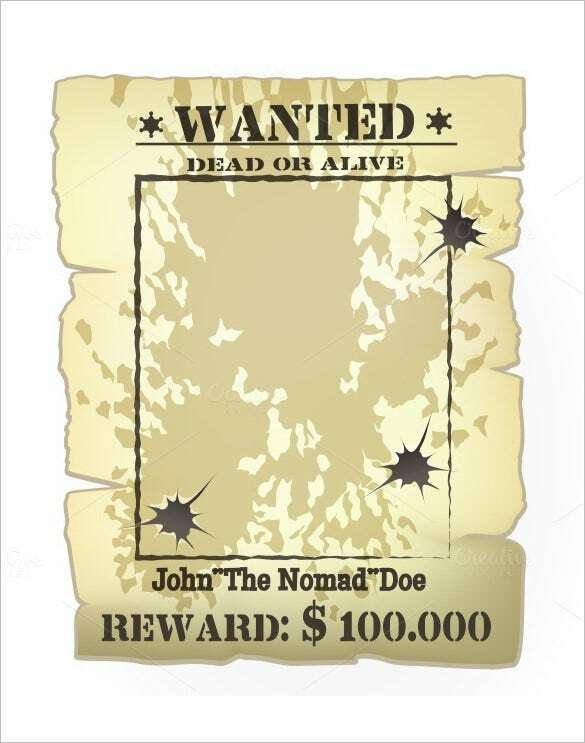 The wanted dead or alive blank poster template is a simple wanted poster template that can be used by just adding the picture of the felon, the details of the felon and the reward. 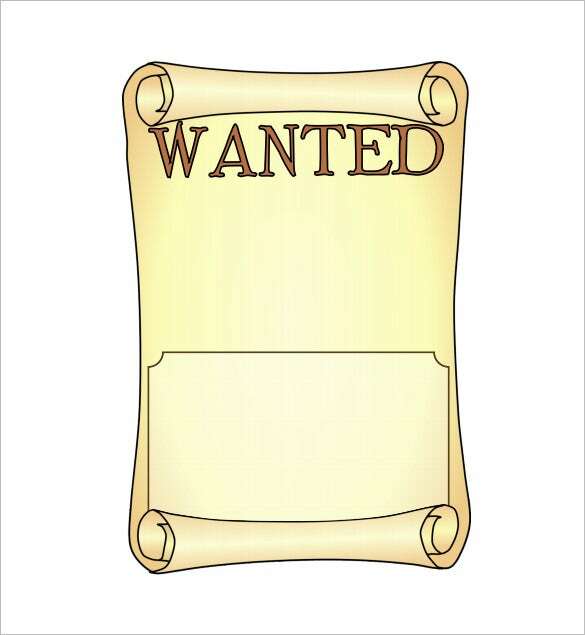 The sample blank wanted poster template is a simple wanted poster template that contains a piece of paper over a wooden wall which can store the picture, details and the reward on the convict. 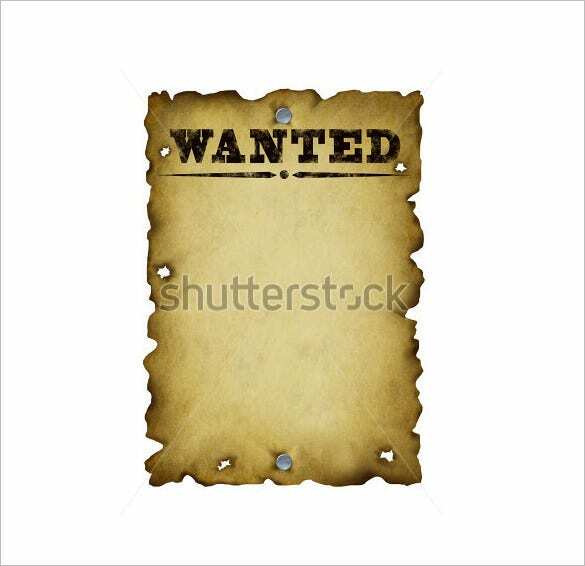 The old rustic blank wanted poster template contains an old rustic piece of paper pinned over the wooden wall. 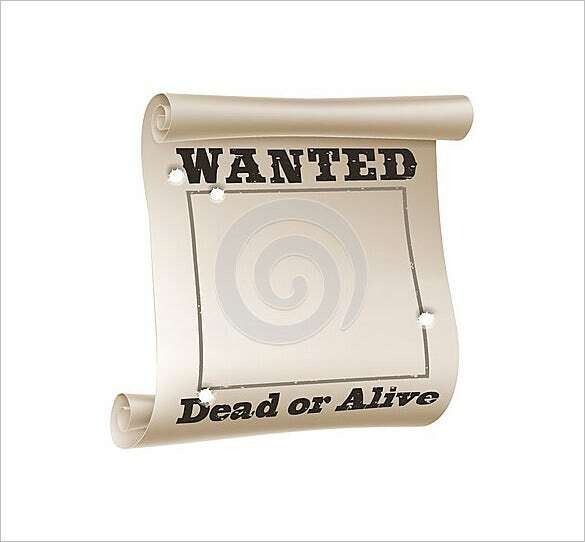 Add the necessary information on the paper, the picture and the reward and the poster is ready. 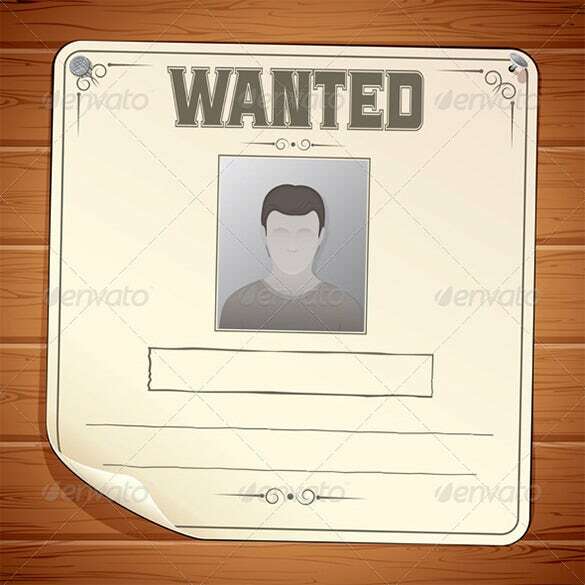 The blank wanted poster sample template is a normal looking wanted poster template that requires the picture of the convict, the details and reward put on his head by the government.